I received an email from Bobbi Brown this morning announcing her fall workshops at Emerson College here in Boston. An Emerson alum, Brown started these workshops this past spring, ranging from "Beauty Basics" to "40+ Beauty" and even a special class for those interested in getting into her field. How fun?! If it wasn't a bit out my price range (each class is $200), I'd be there! 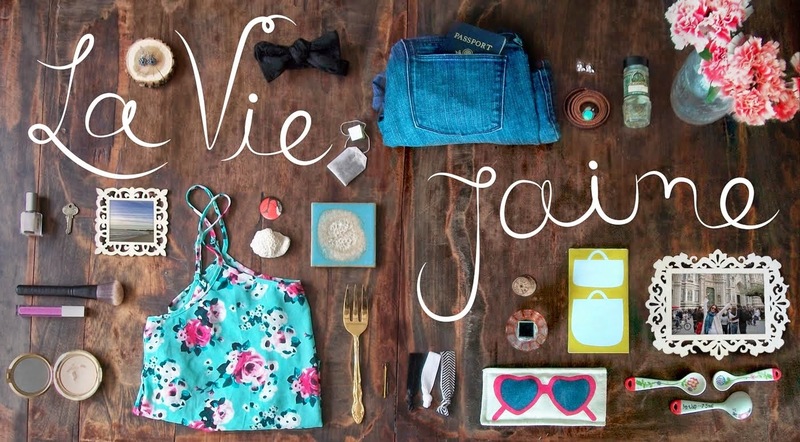 PS: Click here for La vie...J'aime Weekly newsletter sent out today- Think pink for Breast Cancer Awareness Month. Oh I would love to take this class. $200 is a little high though...bummer! I would love to go to one of those as well-but that is def a little steep! Wow, that would be such an amazing opportunity to attend that! So cool! Very cool! I could totally use a pro's help! wowie, that's expensive! I love her make up though! esp. the natural eye pallettes and all the eyeliners! wow...that would be really cool! i love her and i'm addicted to her stuff! Wow, $200 for the make-up class but I guess it's all worth it. The good thing about living in Manila is we get to have free make-up classes from Bobbi Brown, MAC and other make-up brands for FREE. They use it to market their products. Wow...she is one of my idols, along with DVF, they are two over the top classy women with such great messages. Obsessed with BB makeup. I would SO be there if I wasn't in NY. So, thank you very very much for the sweet shout out in your newsletter. By the way, your newsletter is so cute! Love it!